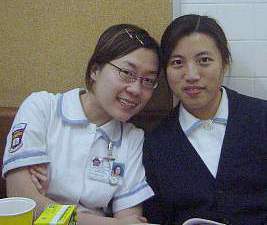 Two pics from Hong Kong, 2003. 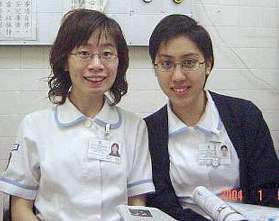 Two from Hong Kong, 2003. 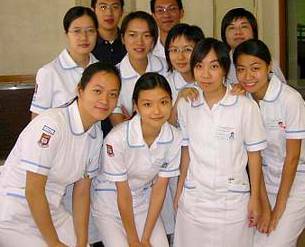 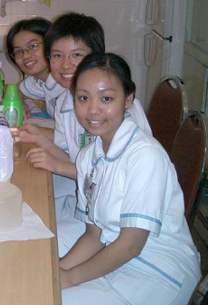 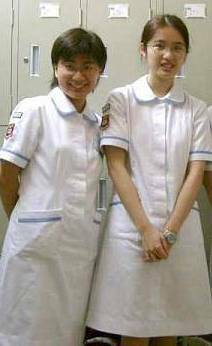 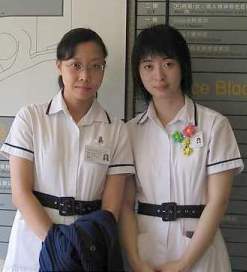 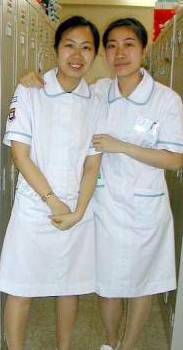 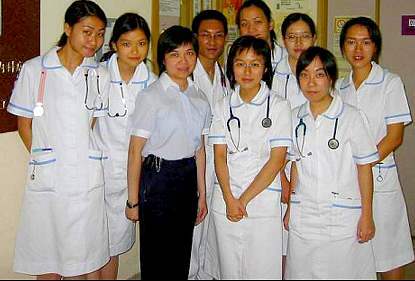 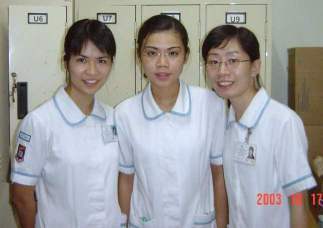 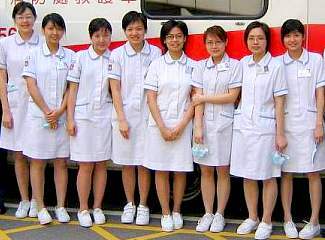 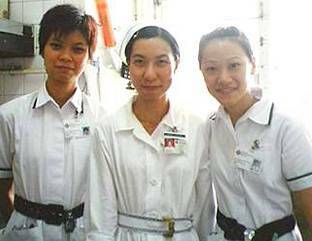 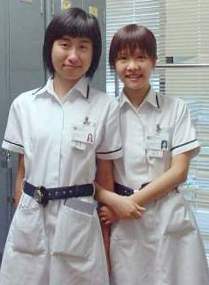 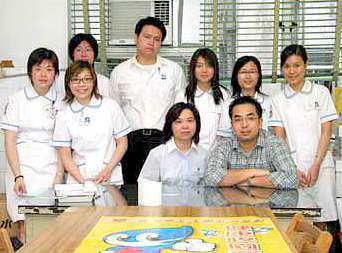 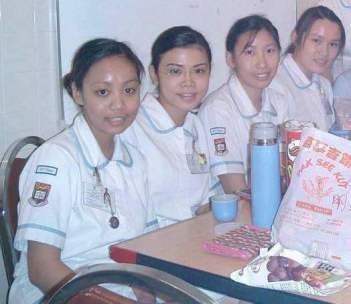 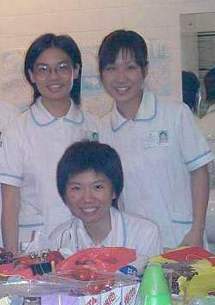 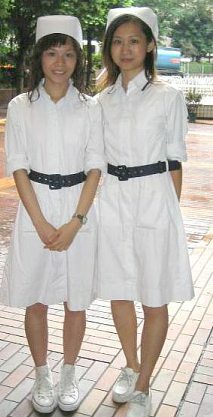 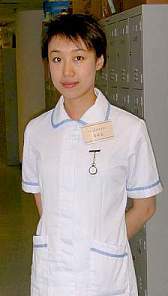 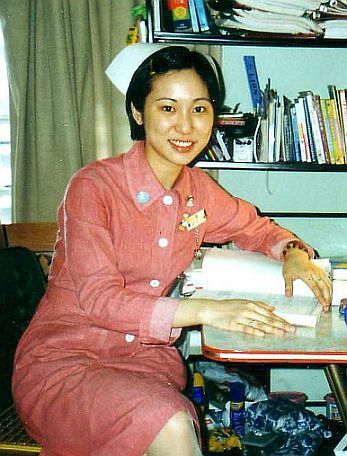 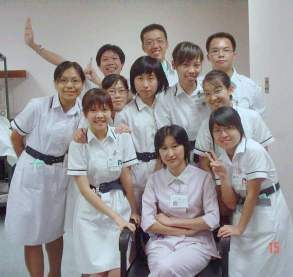 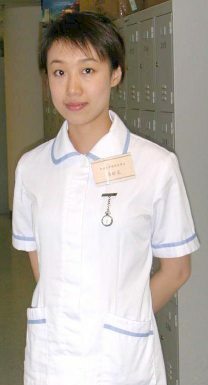 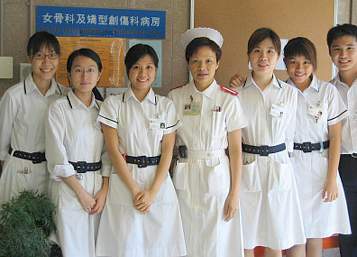 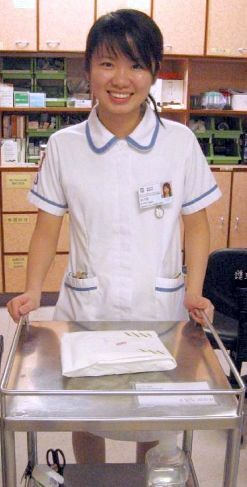 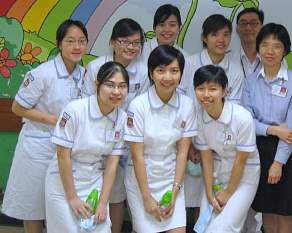 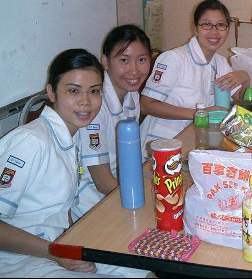 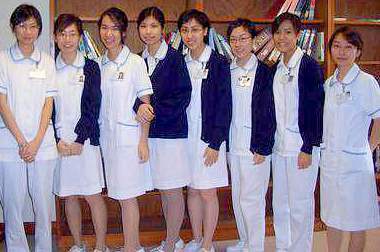 Student Nurses, Hong Kong 2003.